Oakmont is pleased to represent CASEMOGUL as their exclusive Real Estate Consultant throughout North America. CASEMOGUL: You’re Making the Right Call. CaseMogul is your “best in class” partner for all smartphone and tablet related services and accessories. Carrying one of the largest selections of mobile phone accessories, you’re guaranteed to find the perfect protection for your device. 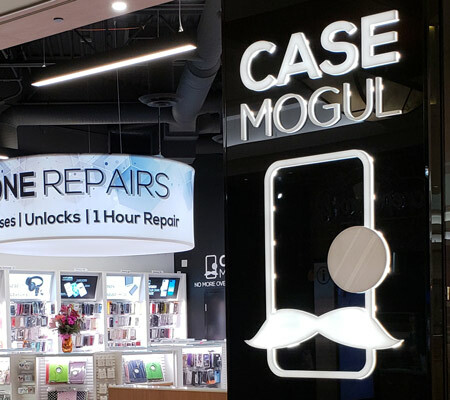 In addition to the unbeatable range of cases, CaseMogul provides the most advanced repair capabilities in the industry, allowing them to fix more components on more smartphones out in the market today than any other repair shop. Whether it’s a smashed screen or slow software, they can save you big bucks by bringing your trusty gadget back to its best. 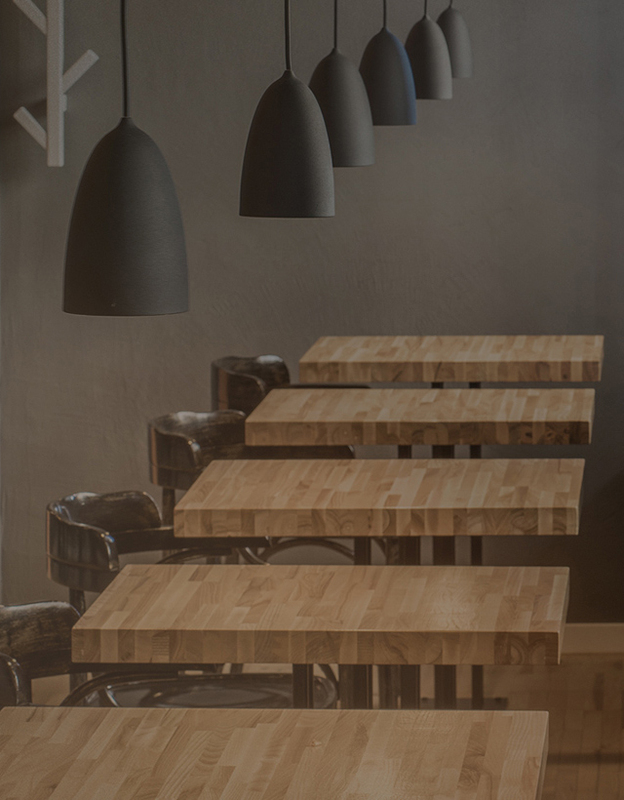 CaseMogul’s repair technicians have gone through extensive Cell Phone Repair training to ensure that they provide you with the highest quality service. Their leading edge equipment and technical knowledge allow them to do various difficult microsoldering repairs that the majority of repair shops would claim to be non-fixable. CaseMogul; repairs to rave about. © Copyright Oakmont 2019. Designed by Hatem+D.